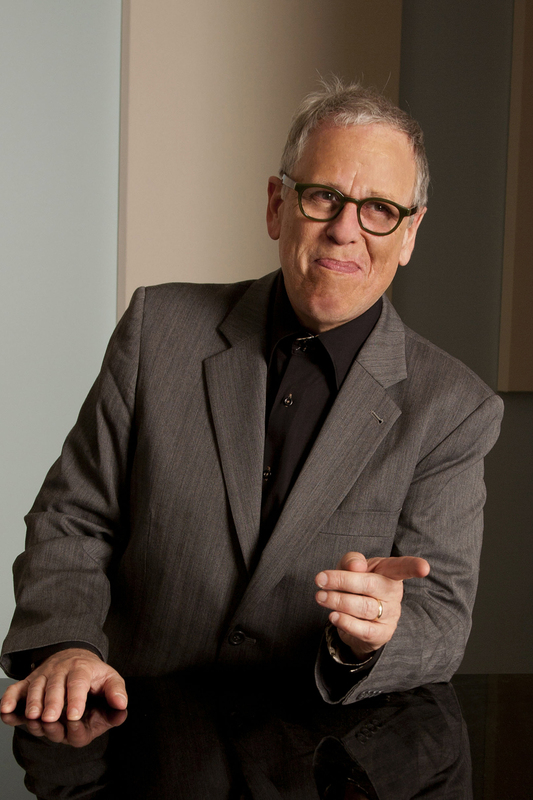 Kenny Werner at Literary Arts This Saturday! With a gift for improvisation, pianist-composer Kenny Werner was awarded the Guggenheim Fellowship in 2010. A stellar writer-arranger for orchestras, he’s worked with the Mel Lewis Orchestra and the Metropole Orchestra of Holland. Kenny’s issued a score of CDs including his masterpiece, the classic 2007 Blue Note Records release, Lawn Chair Society. His lauded publication on improvisation Effortless Master – Liberating the Master Musician Within is essential reading. 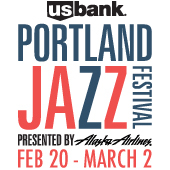 Kenny will take part in a Portland Jazz Festival Jazz Conversation, interviewed by local jazz musician and Effortless Mastery student Mary-Sue Tobin. Werner’s book, Effortless Mastery, is for any musician who finds themselves having reached a plateau in their development. A masterful jazz pianist in his own right, Werner uses his own life story and experiences to explore the barriers to creativity and mastery of music, and in the process reveals that “Mastery is available to everyone,” providing practical, detailed ways to move towards greater confidence and proficiency in any endeavor. Kenny Werner will also perform in trio with Ari Hoenig and Johannes Weidenmueller at Jimmy Mak’s, Saturday Feb. 22nd 7:00pm & 9:30pm, as part of the Portland Jazz Festival.